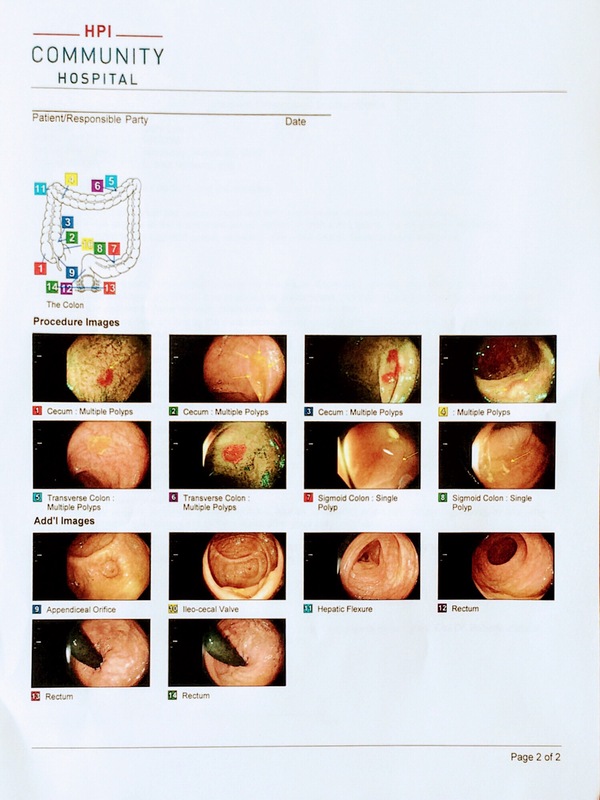 This was the coolest colonoscopy report I’ve ever seen. I just had to share. Conclusions: Our findings suggest that left ventricular longitudinal relaxation velocity declines as a part of healthy aging and is largely prognostically benign. The use of age-based normative values when considering an elderly population improves the risk discrimination of diastolic measures for incident HF or death.